Are you waiting for a new beginning? Are you in the mood to take charge? Are you prepared for the fire of passion to course through your veins? 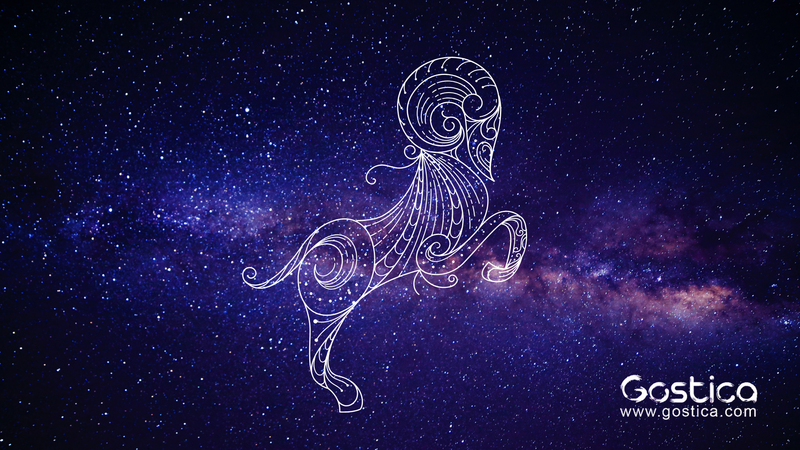 Ready or not, Aries season 2019 begins on March 20, 2019 and there’s no way you won’t notice the difference. After a long, cold, and slow-moving winter, the sun enters Aries and jumpstarts spring. This is about starting over, regaining your strength, and putting your whole heart into every move you make. Aries does not temper its energy easily, and nor should you. Let everyone in the world know exactly who you are. Aries is the first sign in the zodiac sign and it’s here to show you that you are number one. Aries about initiative, courage, and directness. What this zodiac sign wants to teach you is that there’s nothing wrong with unapologetically following your intuition and letting no one tell you how you should feel or who you should be. If you’ve ever known an Aries before, you know that radical self-respect is central to who they are. They want to leave their mark on the world and boldly go where no one has ever gone before. They’re leaders, inventors, pioneers, and fighters. If you challenge an Aries, prepare for battle. If you tell an Aries that they can’t do something, all you’re doing is giving them the incentive to prove that they can. In case you didn’t know, I don’t believe a new year really begins on January 1. As for me? I believe it begins when the sun enters Aries. Did you know that the exact moment of the spring equinox is also when Aries season begins? It’s when the natural world is roused awake after a long wintry slumber, revived after its necessary rest and ready to begin the process of growth all over again. Aries season affects your spirit much the same way. This spiritual renewal is emphasized by the fact that Aries is associated with the first house of the self. This zodiac sign is about embracing your identity and giving yourself the courtesy to put your needs first. It’s time to honor who you are and where you’re going without caring about what anyone thinks. You’re going to feel very intense, fiery, and passionate during Aries season. Aries is not famous for being a “thinking” zodiac sign, but rather, a zodiac sign that takes action. This is why Aries gets its reputation for being impulsive and foolhardy, but that’s only if you’re looking at the negatives. This zodiac sign is ruled by Mars, planet of courage, vitality, and drive, which will give you all the inspiration in the world to simply trust your instinct without a doubt. Oftentimes, the most beautiful things happen when you refuse to question them. Spend Aries season doing whatever it is you’ve been too afraid to do. Use its energy to fight for your desires, no matter what’s at stake. Leave Aries behind with a renewed sense of self. Aries season is definitely known for being intense and eventful, but this year? That intensity will take on a whole new meaning. In 2019, Aries season is bookended by two Libra full moons. That’s right, you heard me. Aries season will begin with a full moon in Libra on Mar. 21 at 1:42 a.m. EST and end with a full moon in Libra on Apr. 21 at 11:12 a.m. EST. This essentially means that Aries season will be full of so much tangible rewards. You could be completing multiple projects that mean the world to you or even receiving recognition for all your work. It could also mean that you’ll be realizing important things about your life, which will catapult you towards greater change and growth.